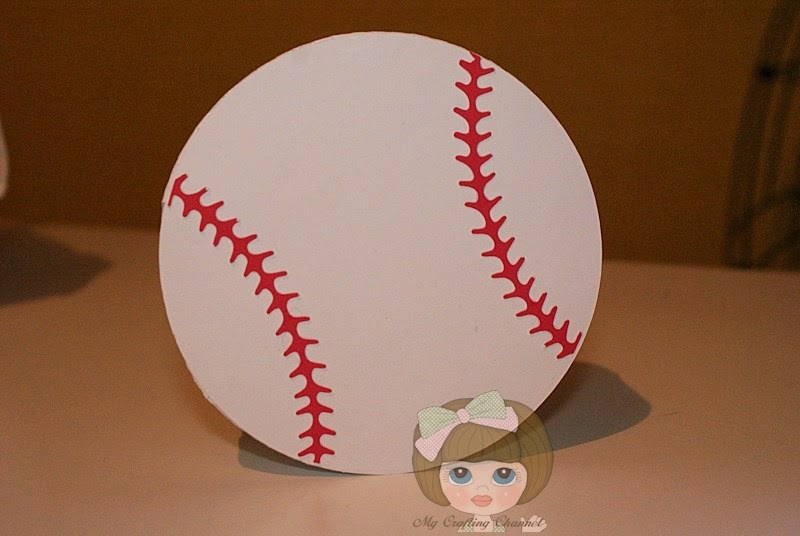 My Crafting Channel: Crafty Playtime Linky Party #7 "3D"
Crafty Playtime Linky Party #7 "3D"
Today I have for you this adorable little Baseball Box that I made for Corbin. Great box Nana. Just in time for the season openers. What a great box! My grandsons would love it! What a adorable box!! Love it!!! Have a great day. 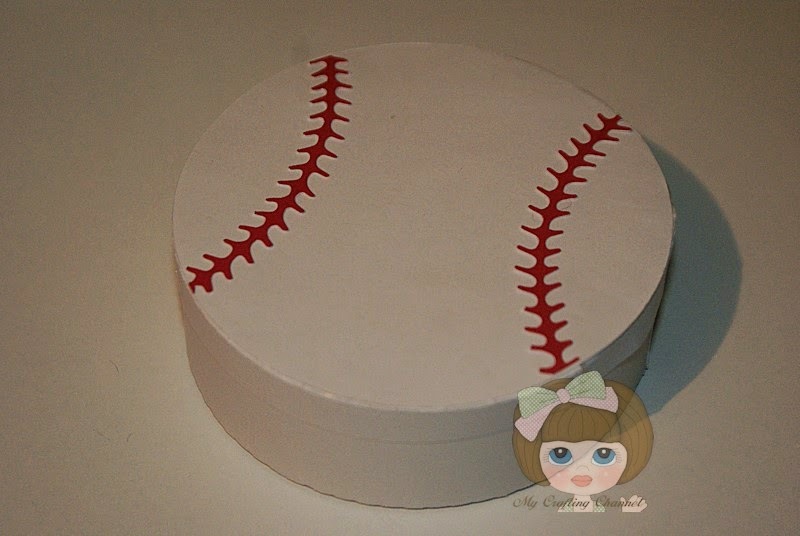 This is such a cute box. I love it!! Great job!